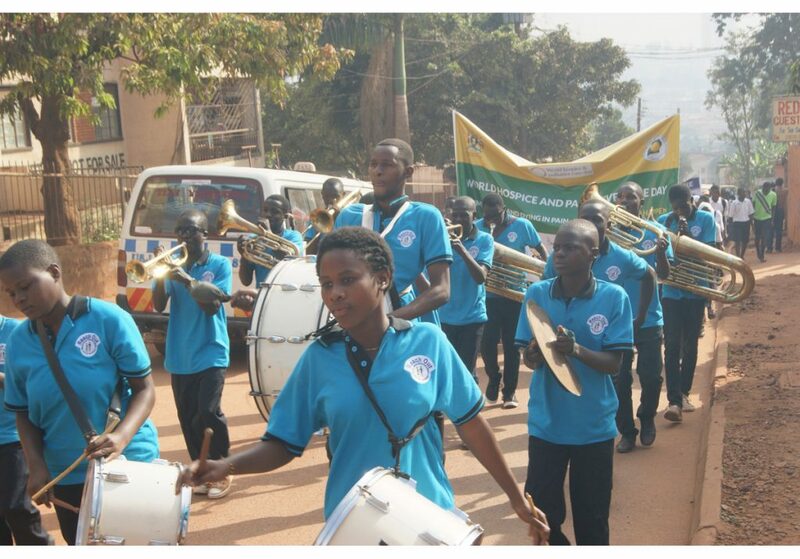 The event was opened by watching a documentary called Okuyamba that depicts the plight of patients with palliative care needs across Uganda, highlighting the testimonials of patients and their family members regarding the challenges they face, addressed through palliative care services. This was later followed by a presentation by Ms Rose Kiwanuka, the Palliative Care Association of Uganda (PCAU) Country Director, which focused on the definition of palliative care and some of the work done by PCAU towards its integration in Uganda. She introduced media editors to conditions for which palliative care is provided and how the coverage in Uganda is progressing. This was followed by a presentation by Esther, a lawyer from UGANET, on “Palliative Care as a Human Right: Legal Support for Palliative Care Patients and their families”. In this presentation Esther provided several patient case studies on how legal practitioners have intervened to support palliative care patients at the end of life. Their interventions included preparations for the execution of wills, handling family conflict around the sharing of the property of the patients or deceased relatives, and the management of the affairs of children of palliative care patients. In one case study, lawyers were able to reunite a palliative care patient with her family who had disowned her and denied her access to family estate, without going to court. The issue of will making was also emphasised as well as elements that can make a will invalid. There were two presentations from journalists. 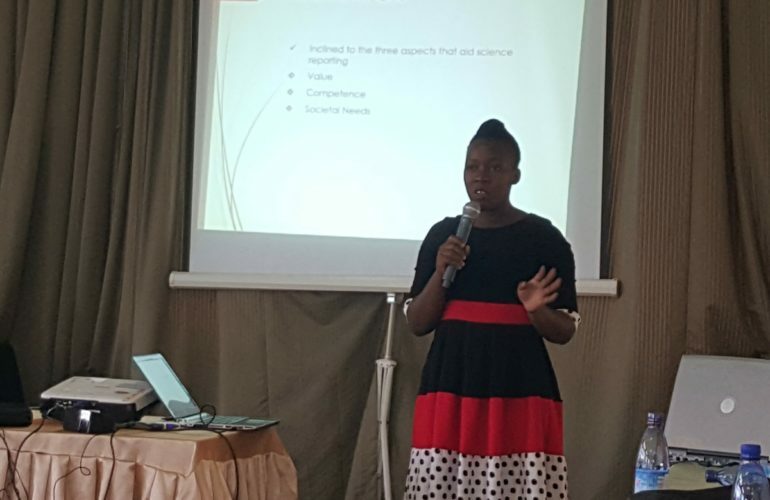 Rachel Ninsiima from the Observer newspaper shared her experiences in writing palliative care articles and interacting with palliative care professionals to get the right information. Zahra Namuli from NBS TV appealed to palliative care providers to create time and packages to share relevant information with media houses in an innovative manner. 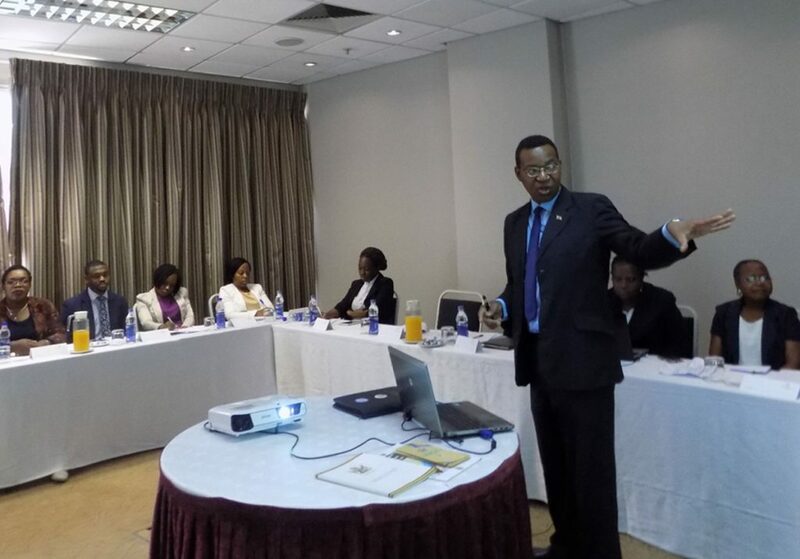 While making closing remarks at the workshop, APCA Executive Director Dr Emmanuel Luyirika, summarised the key roles that palliative care providers and journalists have to make. 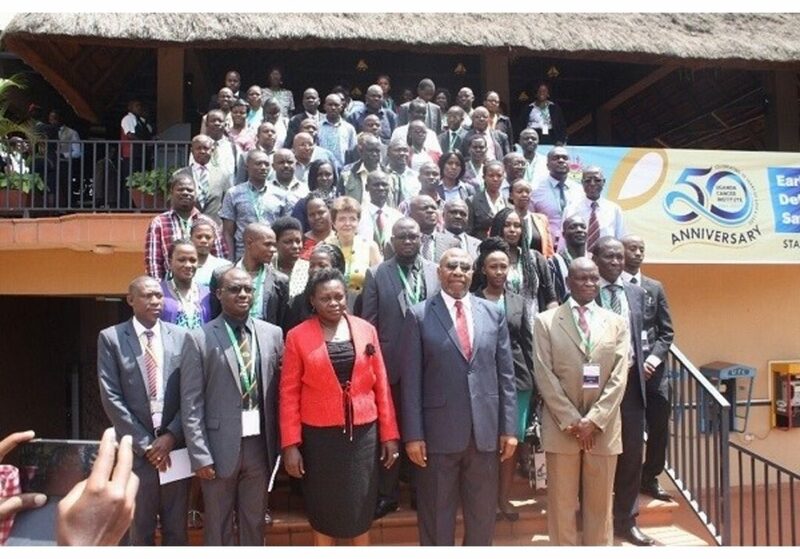 Preparedness to pick free media slots in health that are offered by all media houses to share their stories. Phonability: calling upon palliative care providers to prevail on their fear of interacting with media houses and to create time for journalists and availability to offer information to journalists over the phone. Palliative care providers, in turn, requested accuracy in reporting palliative care stories, creating of more opportunities for palliative care awareness, avoiding ambiguity in reporting, and being alert to palliative care news. Interested in this issue? Download APCA’s Palliative Care Factsheets for Media Houses in Uganda.